President Trump’s chief strategist Steve Bannon has said there is “no doubt” that America and China will go to war over the South China Sea. 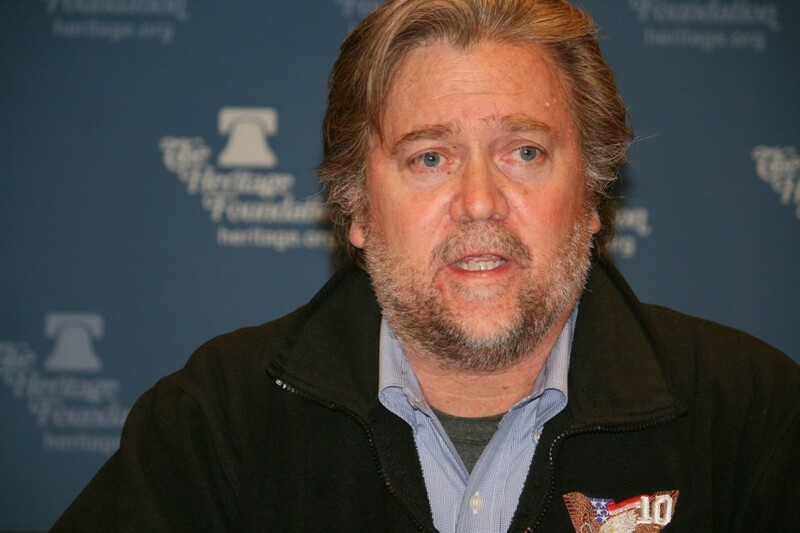 Bannon, considered one of the most influential figures in the new administration, is on record sharing this view in radio broadcasts he hosted for his right-wing website Breitbart. Speaking in March last year, he said: “We’re going to war in the South China Sea in five to 10 years. There’s no doubt about that. “They’re taking their sandbars and making basically stationary aircraft carriers and putting missiles on those. While it should be mentioned that the same show discussed (in all seriousness) a fictitious story of a mosque being built at the North Pole, his words are nonetheless closely aligned with comments by Trump’s new Secretary of State Rex Tillerson. In a fiery editorial, the state-sanctioned China Daily warned “it would set a course for devastating confrontation between China and the US”, adding that Tillerson should “watch his mouth”. The Chinese government gave a more measured response, but was blunt in its unequivocal assertion that the US was “not a party to the South China Sea issue”. Beijing was also angered by Trump’s decision to telephone the president of Taiwan soon after his election. This appears to be a clear dismissal of the ‘One China Policy’, which has guided US-Sino relations since the Nixon era. 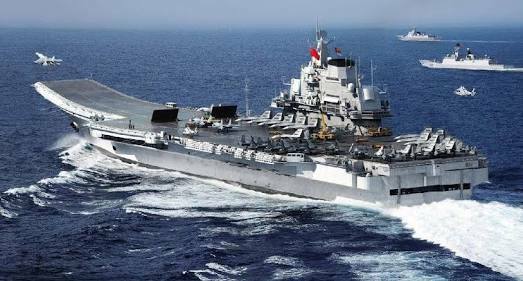 China asserts that nearly all the strategically important waters (as well as Taiwan) fall within its territory, despite competing claims from the Philippines, Vietnam, Malaysia and others. These rival countries have wrangled over the waters for centuries, but tension has steadily increased over recent years. Satellite photos show that China is continuing to build military facilities in the South China Sea (also known as the West Philippine Sea), and has become increasingly assertive in the region. More recently, its new aircraft carrier led a battle group into international waters (report here) and its airforce has conducted air sweeps over contested territories with a nuclear-capable bomber. Under President Obama, Washington criticised Beijing’s activities in the area, but did not express any opinion on the ownership of the islets, reefs and shoals in the waters. However, it did assert the absolute right of passage through the sea, conducting regular naval patrols through what it insisted were international waters. Bannon’s and Tillerson’s words — heard alongside Trump’s longstanding suspicions of China — suggest that this policy will soon be cranked up a gear. Duterte has distanced himself from the USA, making it clear that the Philippines cannot be relied on as an ally. 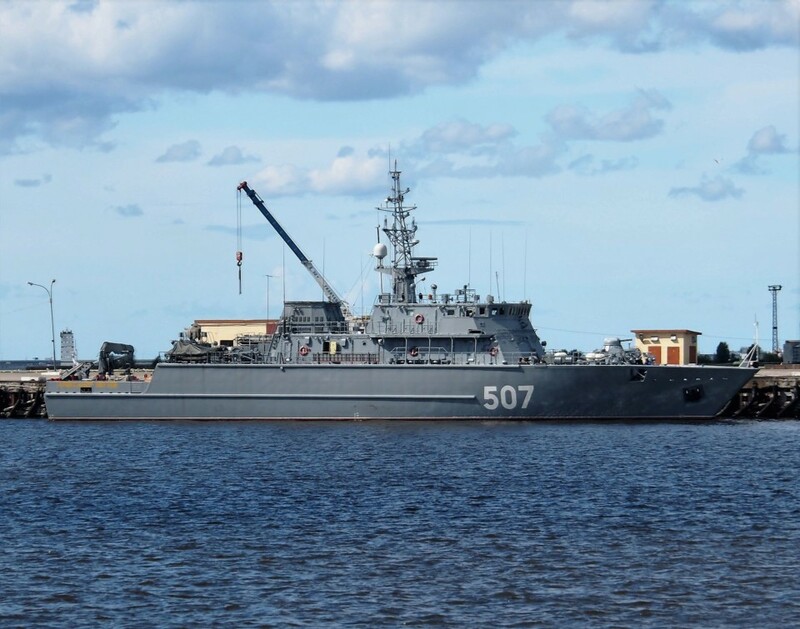 Soon after this outburst, the Russians made their presence felt in the region, with a high-profile visit to Manila by two navy vessels. (See reports here and here). This week he accused the US of stockpiling weapons on his territory. “They (the US) are offloading arms in the Philippines now,” he said at a press conference. Soon after Duterte boasted that he would ride a jet-ski to the islets and reclaim them personally. 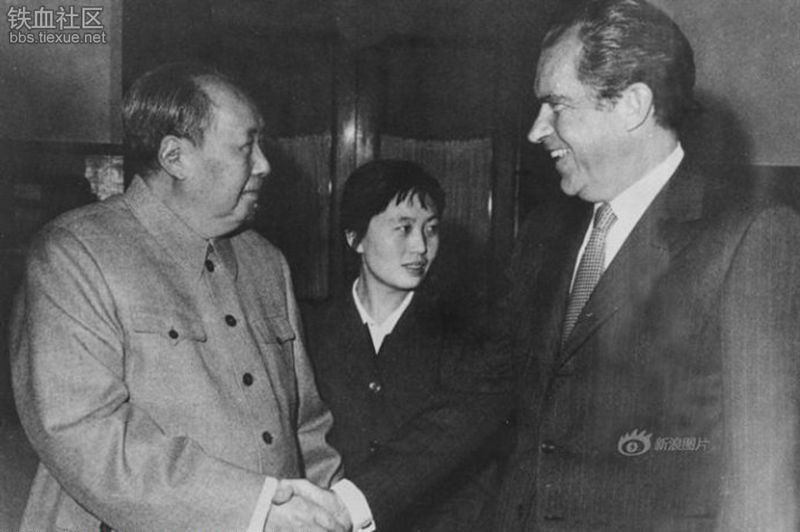 However, he has since back-pedalled on his country’s claims, favouring improved relations with Beijing. Details of the plot, which gave a timespan of one-and-a-half years, were allegedly handed to The Manila Times by what the newspaper describes as “a highly placed source”. The existence of the report was denied by then Secretary of State John Kerry, while the Malacañang merely said it was irrelevant due to Duterte’s overwhelming popularity. Despite initial hopes that the apparently similar personalities of Duterte and Trump would help cement good relations between their two nations (see reports here, here and here) it remains to be seen how the two will get along. It’s possible that this ambivalent stance is related to the revelation that Trump’s strict new immigration policies might see 310,000 Filipinos deported (see report here.) However, Duterte’s first response to this report was that he “would not lift a finger to help them” if they were in the USA illegally. Amid all the rhetoric, threats and posturing over the South China Sea issue, it’s clear that only one thing is certain — America can no longer rely on the Philippines being an ally in any potential conflict.